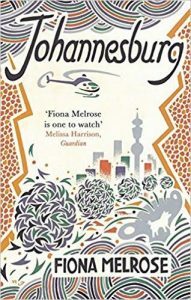 Fiona Melrose’s second novel Johannesburg was published in August 2017 by Corsair/Little Brown. 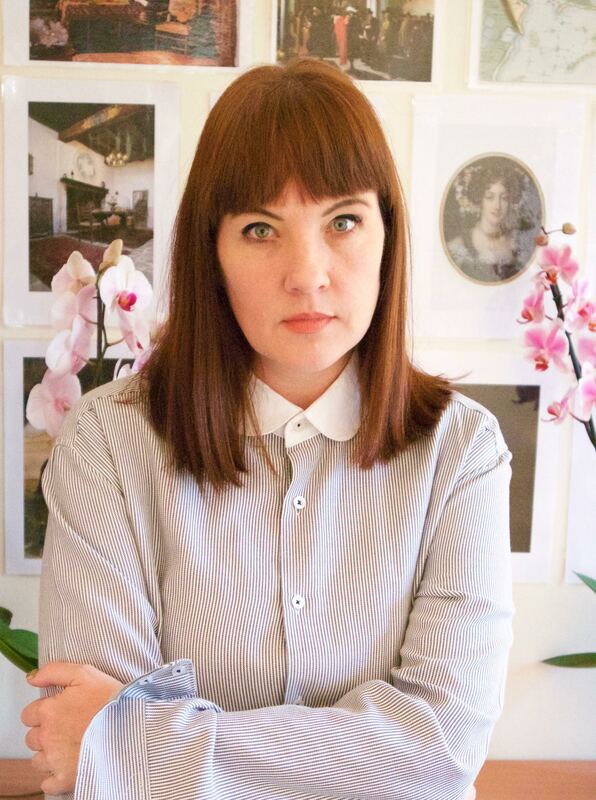 Fiona talks to Lauren Miller about her relationship with the landscapes she writes about, her own feelings of placelessness and how this influences her approach to writing untold stories. FM: Much of the writing of Johannesburg came about as I was so entirely overwhelmed by my return to the city, which has a much more visceral, immediate energy after the whispering hedgerows of Suffolk. Obviously Johannesburg announces its provenance quite boldly. The city is known to those around the world because of its past as a centre of resistance to Apartheid as well as the centre of Apartheid capital through the original gold mines. The title is also misleading because of course this is not a book about Johannesburg but rather a story about a few city blocks in one suburb on one day. It can never encompass the city, that would be arrogant and inaccurate. I was newly returned to the city after living in Suffolk for many years. I could still navigate the city as a local might but had all the anxieties and alienation of a foreign visitor. I knew that would not last and so tried to write as much as I could in notes and sketches before I became reabsorbed into the local landscape again. The same was true of Midwinter. I knew Suffolk as I had family there but was still very much an outsider looking in. I think the benefit of that is that one’s ear is more likely to pick up visual or auditory oddities, notice detail on landscape. The benefit of being an outsider for a writer is well documented. I think place is important to my writing for many reasons. Partly because it is my interest and instinct to look for weather, plants, animals wherever I am and that roots one in the topography very quickly. Also I have always had a nomadic life so I probably have an instinct to root myself quite quickly in an environment, create a home (an intimacy/ understanding) because I never really have one. As a writer though, the shift from soil in Midwinter to street in Johannesburg did not feel that radical to me as I am still looking for plants and creatures no matter where I am. Also, from a narrative perspective my writing does have a slightly internal way about it, I can’t really help that, it’s what motivates my work, and so a rooted physicality in the external setting helps to anchor the work outside of the head for the reader. In narrative terms too, it means the environment and place can force agency or crises or interaction amongst characters (and authors) who might otherwise be prone to hermitage. 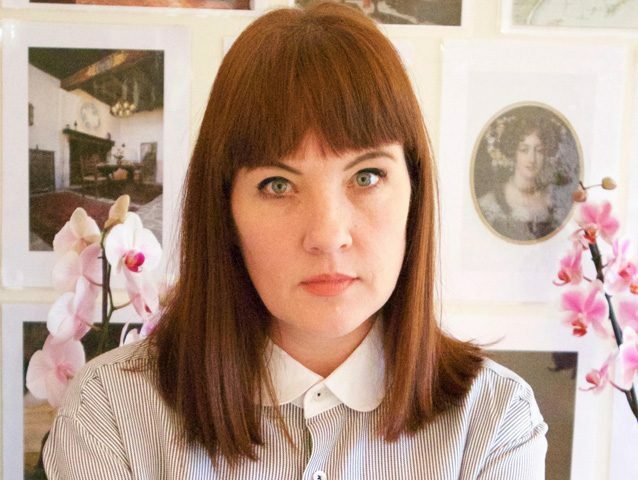 Fiona Melrose’s second novel “Johannesburg” was published in August 2017 by Corsair/Little Brown. Fiona talks to Lauren Miller about her relationship with the landscapes she write about, her own feelings of placelessness and how this influences her approach to writing untold stories.